Microsoft’s Hyper-V hypervisor has definitely seen an uptick in adoption with more enterprise ready features with each version. 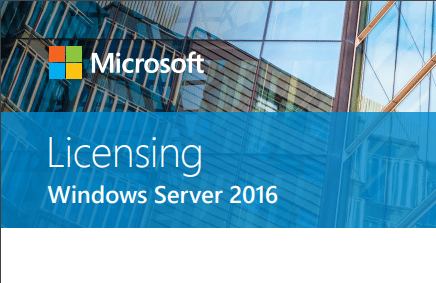 Windows Server 2016 is the most capable and fully featured release to date and it certainly has matured from the early days of the product. Microsoft has paid attention to what customers have asked for and what their actual needs are in the enterprise environment. Additionally with Microsoft Azure public cloud seeing tremendous growth, Windows Server 2016 Hyper-V includes very strong cloud integration with Azure. With the powerful scripting options that are made available with Microsoft’s PowerShell working directly with Windows Server 2016 platform and Azure, Let’s take a look at Windows Server 2016 Hyper-V versions and which version you may want to use depending on your license level and use case for the platform. If you have noticed, there are different versions of Hyper-V with Windows Server 2016 that are available. There is a free Hyper-V 2016 product available for download as well as the full Windows Server 2016 Hyper-V server that has the role installed on either the Windows Sever Standard or Datacenter platform. What are the specific use cases for both platforms? The Microsoft Hyper-V 2016 platform is a free download that is better suited from a license/cost standpoint to run Linux workloads as well as VDI since it doesn’t include the Windows Server guest licenses that you get with the Standard and Datacenter counterparts. Hyper-V 2016 is basically Windows Server 2016 core with Hyper-V role already installed without any of the licensing benefits. 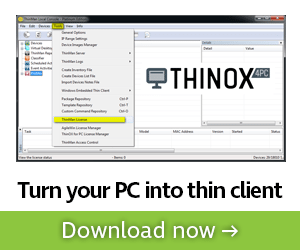 However, once you install Hyper-V 2016, you are up and running with the hypervisor. When you choose to use the full Windows Server 2016 operating system either in the Standard or Datacenter trim, you will be installing the operating system and then installing the Hyper-V role in the operating system. 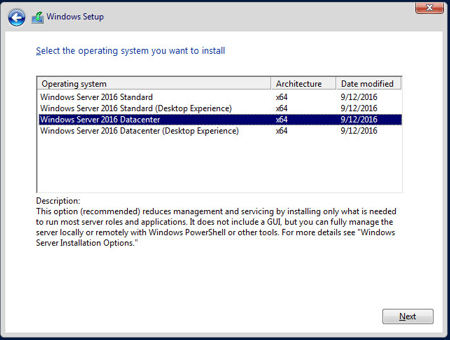 Is Windows Server 2016 Hyper-V a Type 1 or Type 2 Hypervisor? Many may think since the hypervisor is installed as a Role inside the operating system, that it would be a type 2 Hypervisor. However, Hyper-V does something crafty here – the Hyper-V role instantiates before the operating system, so it is loaded first, with the operating system running on top of Hyper-V. Since this is the case, Hyper-V is a Type 1 hypervisor that is considered to be “bare metal”. Microsoft is offering customers with Software Assurance the ability to benefit from special pricing for new Windows Server VMs in Azure. These customers with this benefit only pay for the base compute rate, which is the same as the Linux rate for VMs. 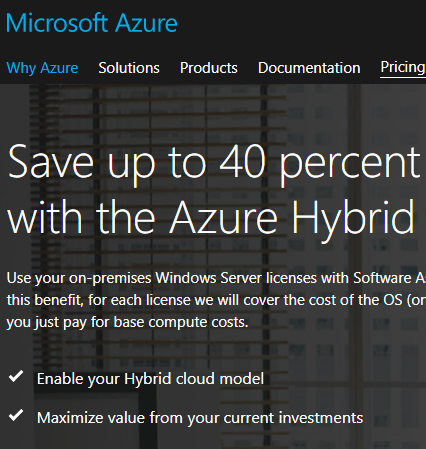 For each license Microsoft will cover the cost of the operating system on up to two Azure VMs. Microsoft Windows Server 2016 Hyper-V has brought Microsoft’s hypervisor a long way since its beginnings. It has certainly matured quite a bit. For those of us who are still partial to other well known hypervisors, it still may be second place. However, it is getting better. If you are like me and want to play around and learn the latest and greatest, you can download the free copy of Hyper-V 2016 and start playing around with Hyper-V virtualization, kicking the tires to see which features you like and others that may not be quite as polished.